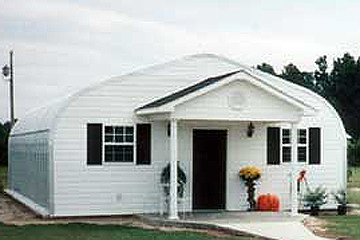 Steel buildings for living spaces, residences, guest houses, and more! 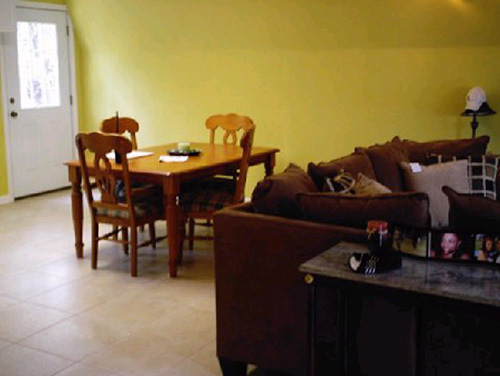 U.S. Buildings can provide for all of your residential storage needs. 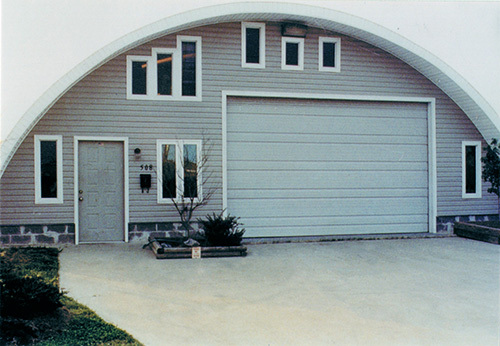 From prefabricated steel buildings and garages to mini metal storage buildings and home additions, we have a solution for you. All of our steel products are made with 100% U.S. top commercial grade steel and backed with a 35 year limited warranty. This includes steel metal garages for cars, RV’s and boats, and backyard steel workshop buildings with tool and lawn care storage or a woodworking warehouse. It also includes all prefabricated steel buildings, garages and mini metal storage buildings. 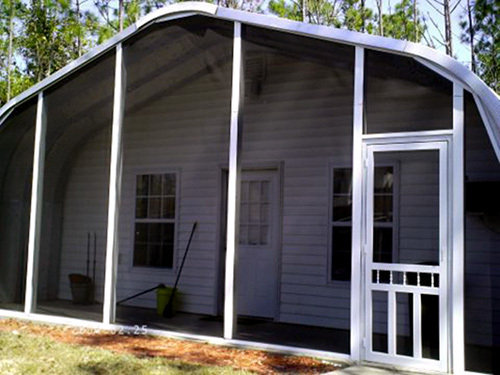 Our steel building kits are the perfect solution for your residential building projects. Many U.S. Buildings customers choose our clear-span steel buildings as a high quality alternative to wood construction as living spaces, homes, guest houses, and other dwelling structures. 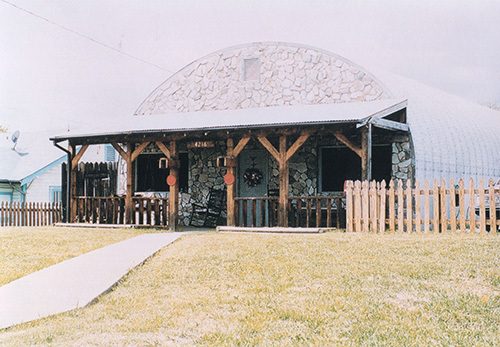 The most popular use for our residential steel buildings are for guest houses, on-site living spaces, hunting lodges, and second homes. 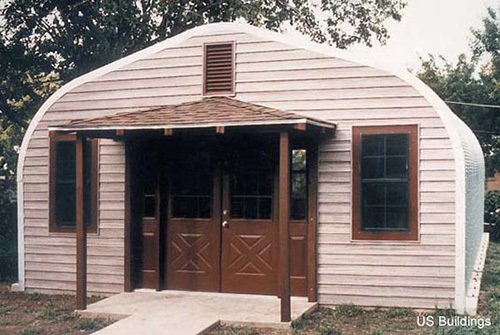 Some customers have even used our building kits to build the workshop they’ve always wanted while some have used our heavy-gauge galvalume steel buildings as their entire home. Whatever building needs you may have, you can be sure that U.S. Buildings has the most durable, economic and versatile steel buildings on the market. Call U.S. Buildings today toll-free at 800-222-6335 to speak with one of our steel building specialists. Be sure to ask about our factory direct building specials that could save you up to 60% off your steel structure. Just give us the dimensions of your building projects and we’ll provide you with great options, a competitive price and a building that you’ll be proud to show off. Call us now!